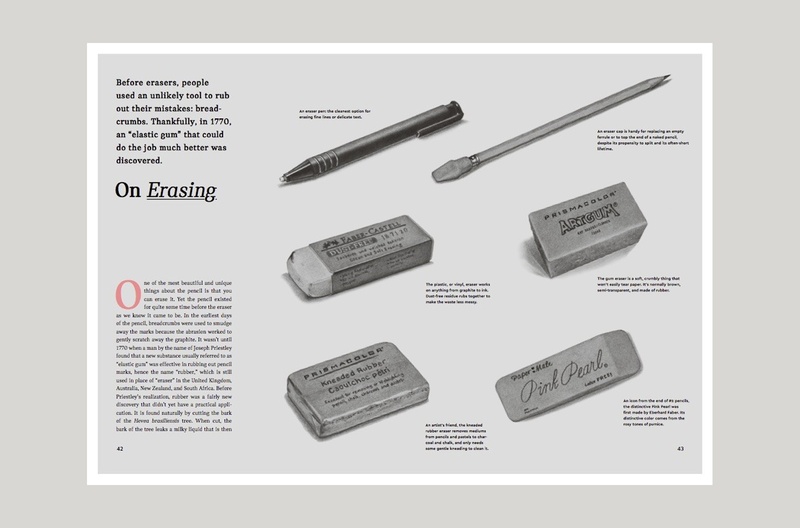 On 30th of March, also known as National Pencil Day, the wooden pencil lover and shop owner of CW Pencil Enterprise, Caroline Weaver, decided to launch her latest book - The Pencil Perfect: The Untold Story of a Cultural Icon. This is a book about the tale of the pencil. 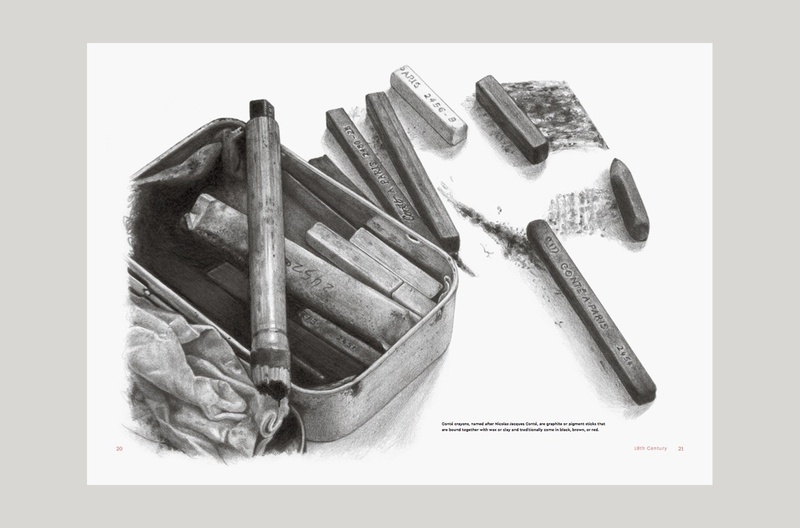 It narrates four simple ingredients of a pencil - wood, graphite, clay and water - as well as narrating the story of it’s worldwide influence and innovation. Caroline composed texts that extol the nuanced influence of her beloved implement. 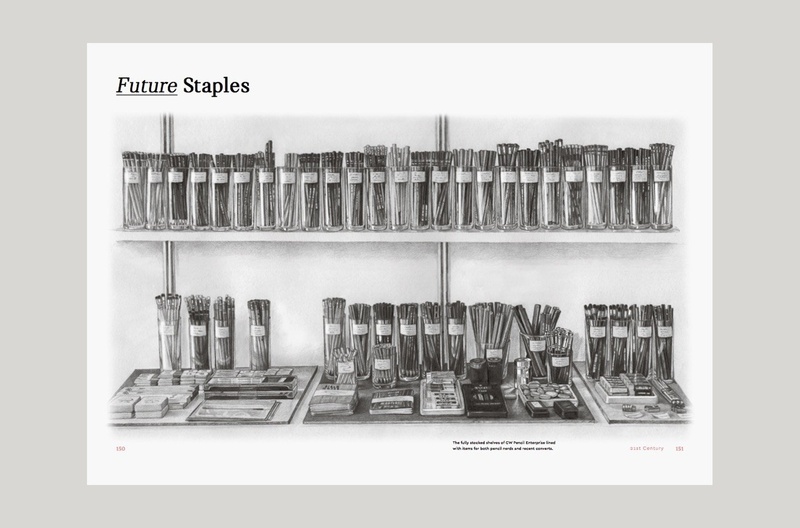 Through profiles of pencil makers, the anecdotes about famous writer’s favourite pencils, essays about the surprising role of pencils in world history and culture, the book unfolds this mighty tool. 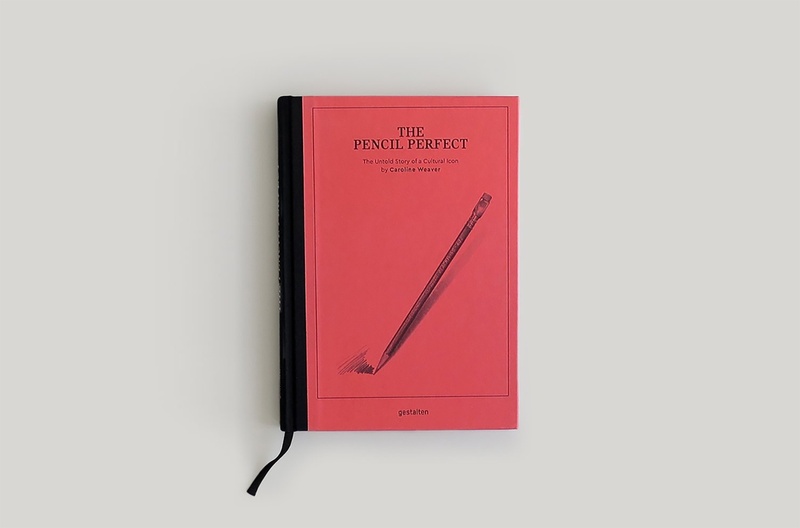 The Pencil Perfect is also a historical journey. 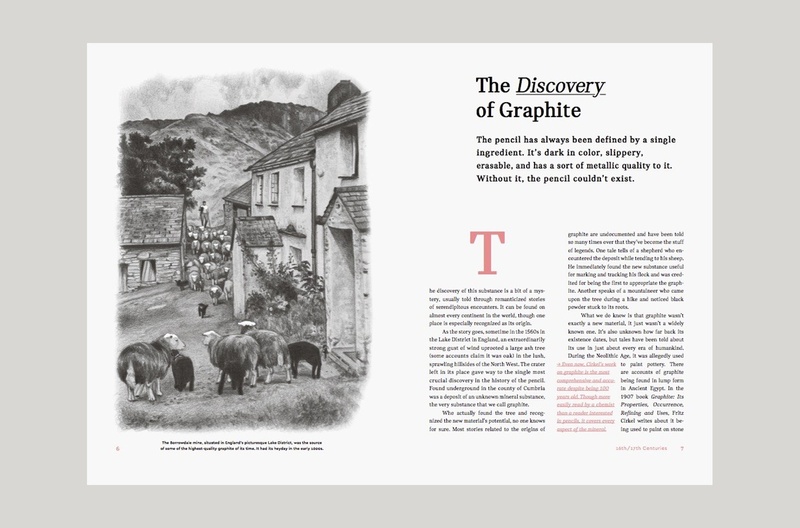 It immortalises the biography of the inanimate object within its pages in historical revolutions. See how its past contemporarily compares with its use and appearance today. The illustration inside this charming book is drawn by Oriana Fenwich, an artist based in Germany who works with fine details and intense realism. 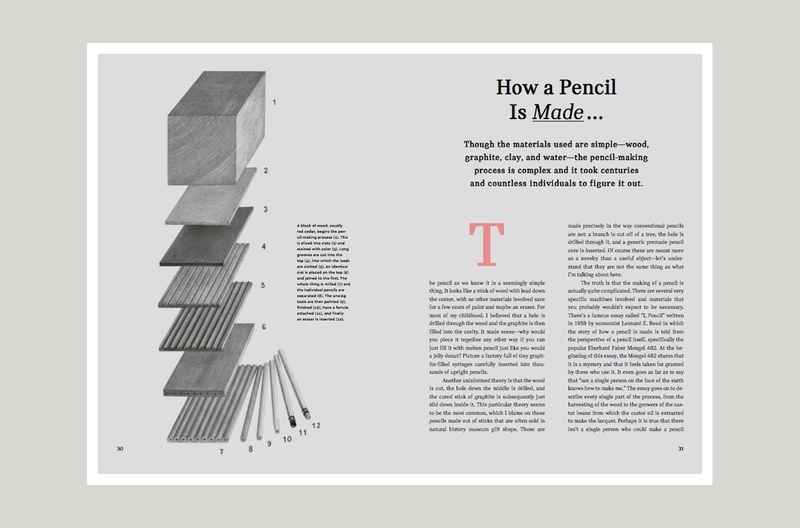 Paired with Weaver’s words, this book is a must have piece for any pencil lover!